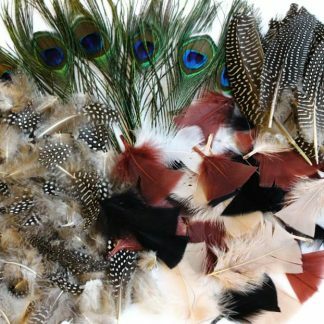 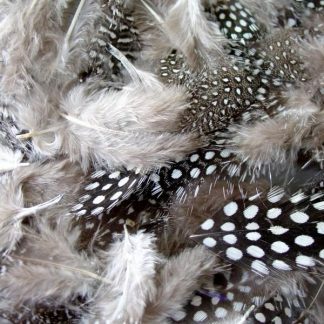 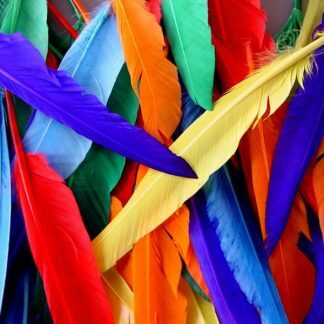 Get really crafty with our bumper pack of assorted natural feathers! 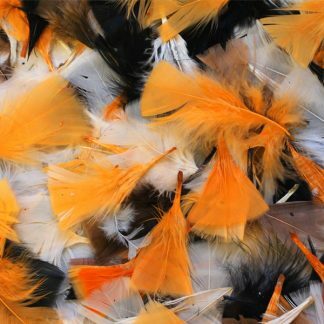 Natural feathers are an essential craft item – no making box is complete without craft feathers! 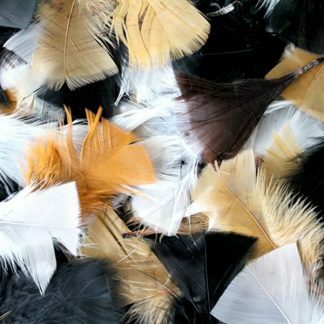 Our assorted natural feathers will enhance any family projects or scrapbooks, as well as school classroom displays and collages. 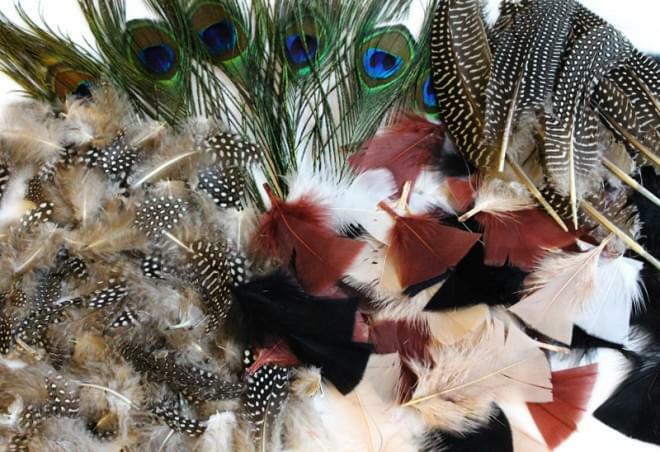 The possibilities are endless and as with any craft item, you are limited by your imagination only! 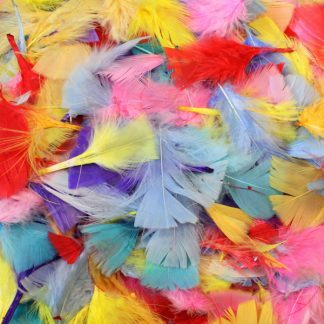 Why not draw an outline of your favourite bird, arrange the feathers and fix with adhesive and even finish with coloured paints or glitter! 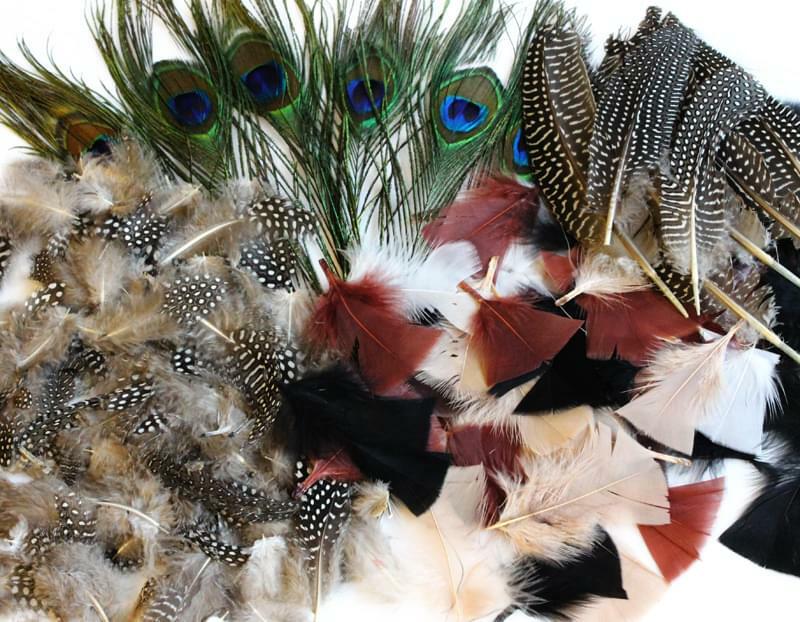 Our natural feathers are a great buy – feathers are a classic crafting must have! 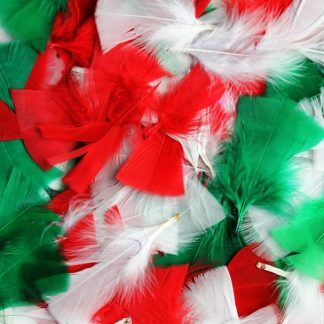 Plus they’re big value for money and the more you buy the more you save!